What should we use for cleaning our homes? These are very popular now and are made of microfiber fabric made from polyester and nylon. Microfibers are thinner than human hair. They are split in such a way that they create space within each fiber, this makes them very absorbent. However, they are not biodegradable, and are adding to microplastic pollution. This happens when tiny bits of polyester and acrylic rinse off during washing and end up in rivers and oceans. Many families use paper towels on auto-pilot. For meals, cleaning, snacks, drying hands and so much more, paper towels are standard in many homes. However, you don’t actually NEED paper towels. Not only do paper towels create a major drain on the earth’s resources, they’re expensive, and not very strong or useful. I get it. Kids are messy, and as a parent, paper towels can be a fast fix..
You’ll conserve water and energy. Most importantly, you’ll set an excellent example for your kids. Imagine if your child grows up not even knowing about paper towels. Cotton is absorbent, easy to wash and biodegradable, but it has a huge environmental impact. Conventional growers spray the crop with toxic pesticides, which can hurt soil and water quality as well as farm workers’ health. And even organic cotton requires lots of water to produce; we’re talking 2,700 liters for one T-shirt. So it’s best to limit our consumption of virgin cotton as much as we can. 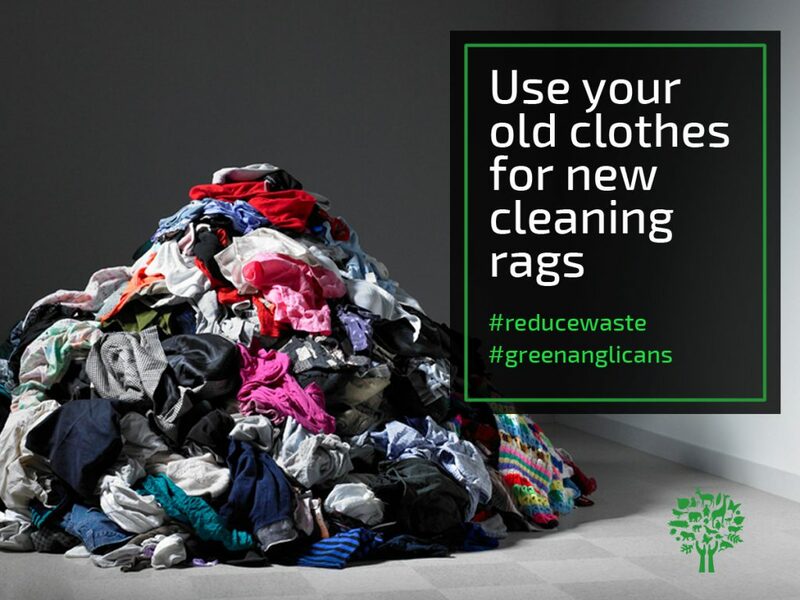 Re-use cotton cloths. Most of us already have a never-ending supply of worn-out cotton socks, tees, and towels cycling through our lives. Only 15% of unwanted clothing is actually recycled? You can (and should!) donate the still-usable ones, but the ones that don’t pass muster can serve you faithfully as cleaning rags. By doing this, you’re relieving a bit of pressure on the cotton market and extending the product’s life span, not to mention saving some cash. When they reach the end of their life, cut them into tiny pieces and add them to the compost.